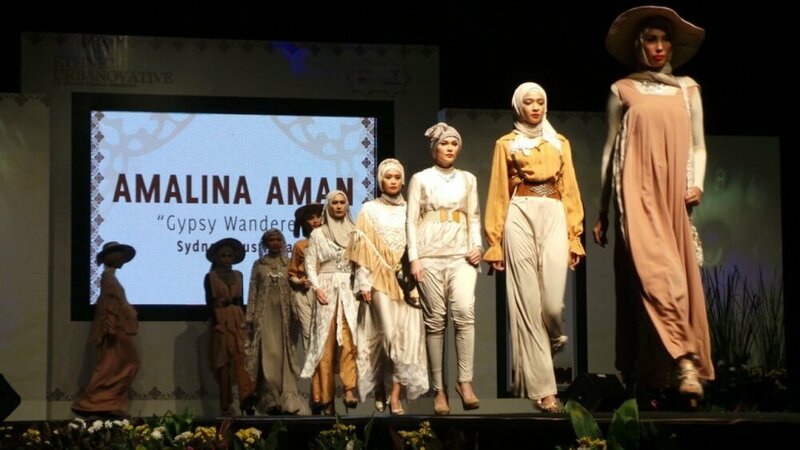 Four of Australia’s most talented Islamic fashion designers brought their latest collections to Jakarta to launch their labels at the Indonesia International Islamic Fashion and Products exhibition held from 9 -13 September at the Jakarta Convention Centre. Amalina Ama, and Eisha Saleh (Baraka), and Howayda Moussa and Hanadi Chehab (Integrity Boutique) are Australian designers whose beautiful ‘Ready-to-wear’ collections combine simple cuts and comfortable styles for day into evening occasions. 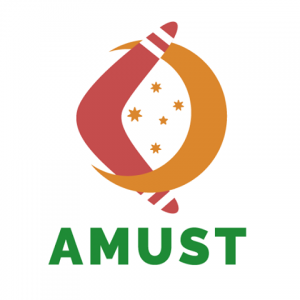 “Australia is very proud of its Muslim community who come from a wide variety of backgrounds including the Middle East, South Asia, Eastern Europe and South East Asia”, said Alison Purnell, Counsellor, Advocacy and Outreach. “These Muslim communities have brought with them a wealth of different ideas, skills and talents. 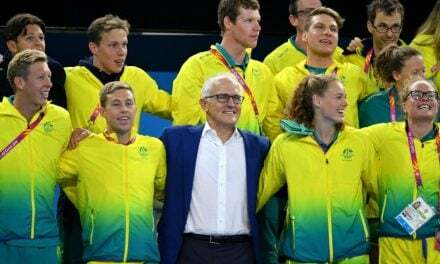 Our four designers are an example of this,” Ms Purnell said. This event will allow the designers to explore their creativity further with their Indonesian counterparts. 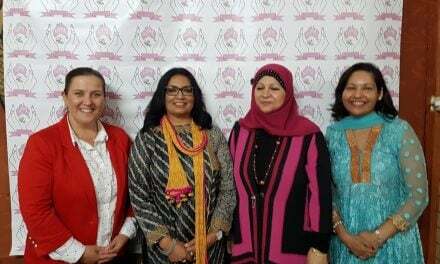 In conjunction with the Indonesia International Islamic Fashion and Products 2015, Women-In-Global-Business Indonesia (WIGBI) held a workshop on Friday 11 September, providing technical assistance to established female business owners or female directors in the fashion industry who are working towards being export-ready.